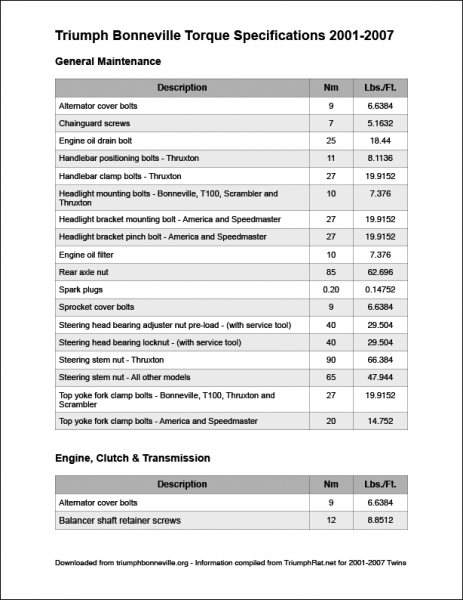 In the process of rebuilding and modifying my 2008 Bonneville, I have had the need to know torque settings for various parts and pieces of the the motorcycle. The Haynes manual does not seem to have them all, or all in one easy to access place. I did some digging around online and found some posts on Triumphrat.net that included information on Twins from 2001-2007. I have converted all the UK Nm settings to US Lbs/Ft and compiled the info into a handy downloadable PDF file. Wow, Thanks Randy. This will come in really handy as I get to work on the bike. 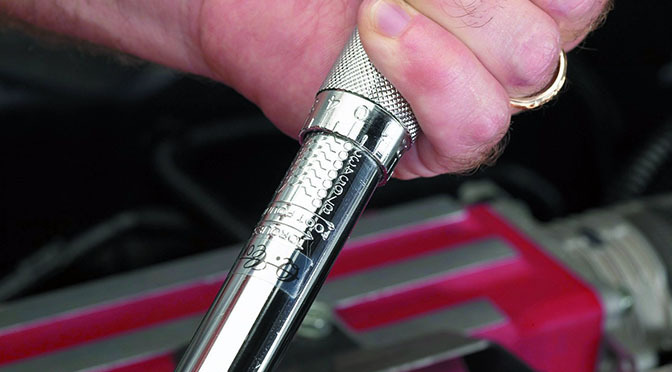 Do you have any recommendations on torque wrenches for a hobbyist? Thanks for the comment and question. I am using these two products on my bike projects. I was able to purchase both of them on sale with coupons for less than $20 each. But I prefer the newer click-style wrenches, much easier to use and be assured you are getting it right. Awesome! Love the blog, keep up the good work. I ride an 04 Black. What are you using for a hole plug in the empty sissy bar bolt holes? I pulled mine but put it back when I couldnt find anything to cover the holes. Hey welcome! And thanks for the comment and question. I am using some spools that I picked up at Cycle Gear. I find them to be handy when using my mesh seat cover. Here is a link to the closest thing I can find online. Another thing you could do is get a few stainless steel button or socket head cap screws that fit the holes and threads. I’ve done that also. Finally, you might also try automotive interior and body panel push type retainers. They are made of plastic/nylon in various sizes and colors. I hope these ideas and information helps. Let us know what you end up doing! 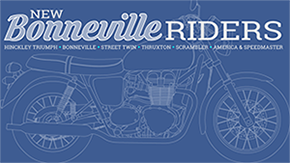 Send me a photo of your 04 Bonnie and I’ll post it on the site! Thanks for the tips! I had tried a body panel retainer last summer but wasnt satisfied with the look and found I had to destroy it to remove. Ill continue my quest to find the perfect plug for the picky man. I did recieve and install a “part time” solution yesterday, a set of Wolfman Monarch Pass saddle bags. They look absolutely incredible on the Black. Havent had a chance to test them on the road as the weather has been particularily uncooperative here in Iowa. They should work well for the trip to the Ozark Rat Raid coming up 24th-27th. Let me know how to send you some pics.